Locate the supercomputer Motherboard and end her program before she takes over the minds and souls of planet earth. To get out of this crazy school, you must pass a new kind of final exam. Unravel hidden messages and decode a secret language to escape the Artist’s Sanctum before it’s too late! 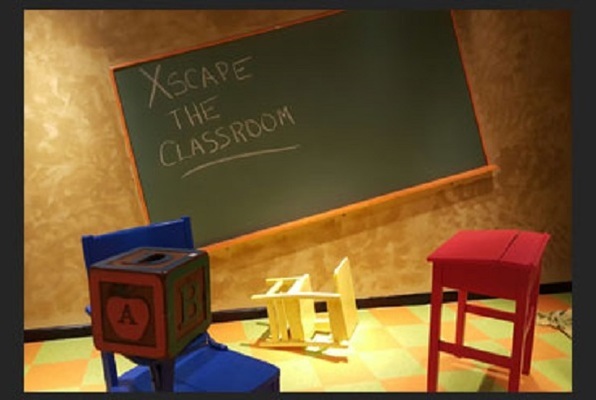 Last reviews of escape rooms by "Xscape The Room"
Nice waiting area. We did "Motherboard" room, fairly complex and loads if fun! Came back to play Motherboard and Speakeasy. These are two very well done rooms and very challenging. 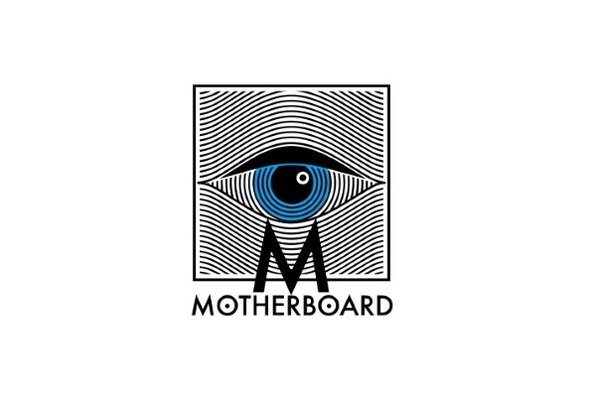 The newest room, Motherboard, is well thought out and put together and really challenges you right up to the final seconds. We played in a group of 10 people, escaping with about six minutes left, and nobody ever really felt like there was nothing to do, or to help with solving. There is a lot going on in this room but if you win, it's a great accomplishment - you know saving the world can do that. Would recommend a larger group for this one. Probably at least six IMO, but again, our group of 10 had plenty of things to work on together. This place is lots of fun and reasonably priced! I live in Media and have tried two of their games (Speakeasy and Motherboard). I was able to escape both times with one of them with only about 10 seconds left on the clock. Its a lot of fun and the puzzles are hard enough that not everyone will succeed. Great to be able to walk to the Media bars after the game too. I'll certainly be back for the other two boards and, hopefully, any new ones they make in the future! Enjoyed it. We did the "Classroom" room. We escaped with plenty of time to spare but still had a lot of fun. The building is very inviting and modern. Impressed with it. We would like to do the other rooms they have.